Natalie Hunt has been living on Koh Tao since 1997 where she has had the opportunity to experience the early stages of the island’s natural beauty with the small bays offering beautiful beaches and gorgeous views from various viewpoints located on the island. 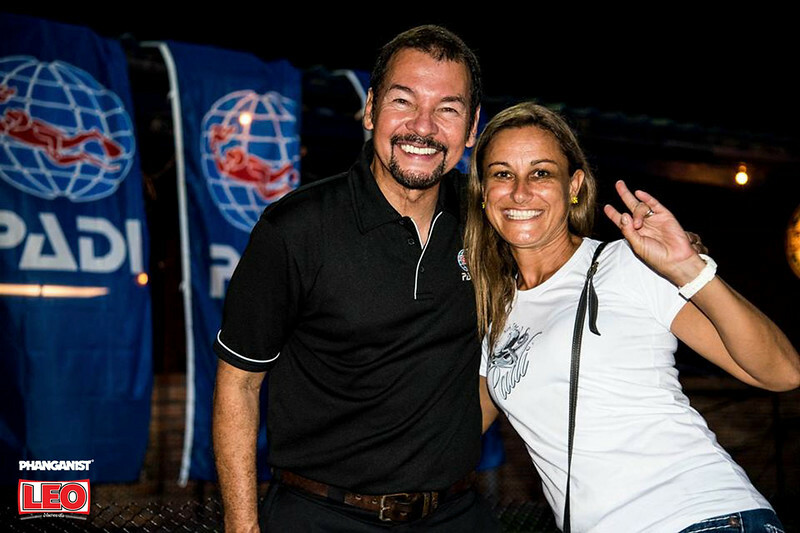 “Personally my role is a PADI Course Director and Manager and to teach scuba diving from the beginner diver to the instructor level along with managing the Assava Dive Resort – formerly Sunshine Dive Resort”. 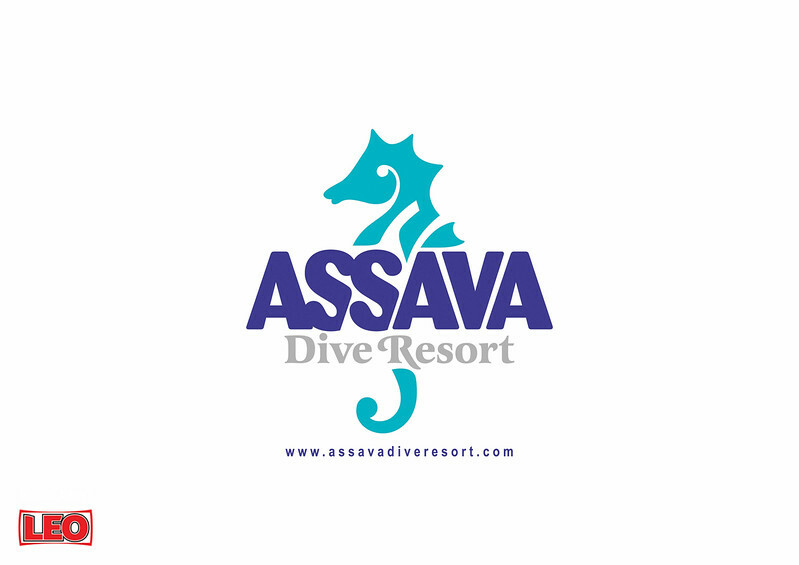 The name was changed from Sunshine Divers to separate themselves from another resort nearby with the same name, so Assava actually is the original Thai owner's surname and in ancient Thai means horse. Therefore the current logo is the seahorse to represent the aquatic marine life – seahorses which are found at a few dive site locations on the island. 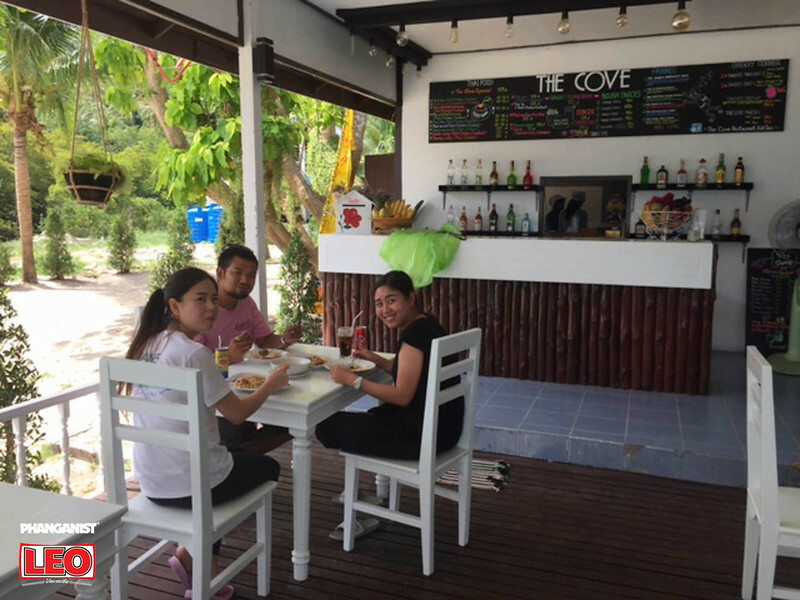 The Cove Restaurant is affiliated with the Assava Dive resort. It is named The Cove Restaurant as Chalok Baan Kao is a beautiful bay facing the infamous Buddha Rock with tranquil views of the ocean. The concept is to offer our guests a place to relax, dine, read a book, listen to light tunes whilst observing the views of Chalok Bay. Located directly on the beach front. We offer various cuisines including selected Thai favourites and western snacks. For example we offer Panini’s which have been named after different aquatic life – The clownfish Panini is with tomato and mozzarella cheese to exhibit the colours of the clownfish and habitat – the anemone. As Assava Dive Resort is also a PADI 5 star centre we offer for our guests the ‘Diver’s Brekky Take- out’ and or ‘Scuba Snacks’ so that they can order their breakfast the day before their dive trip and we have specific take out containers that are re-usable. Focusing on being an ECO friendly and a plastic free organisation, we have taken the initiative to offer metal straws as the alternative to plastic straws and ECO bottles that our guests may purchase and can re-fill with water at no additional charge at several locations on the island. We also offer movie nights where our guests can chill in the restaurant on bean-bag cushions and relax during the evening whilst enjoying their meal and possibly a beverage of choice. 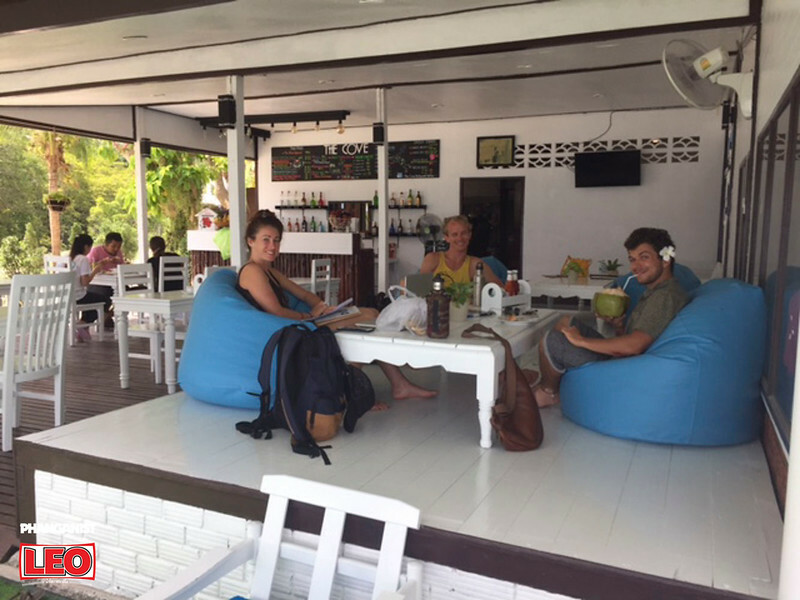 At Assava Dive Resort they offer accommodation, (for the solo traveller, budget backpacker, couples and families). Offering Garden view bungalows with a short walk to the beach front, along with dormitories for those on a budget and travelling in groups. The room options are private bungalow styles. All rooms except for the Standard rooms have air con and hot water, flush toilets, double or twin beds and additional beds may be added if need for an extra friend to stay. Included in the upgraded rooms is cable tv, coffee and tea facilities, double or twin beds, complimentary drinking water, safety deposit box in the room, hairdryer, refrigerator, desk and amenities to store clothing. They also provide shampoo and cleaning rooms daily on request. The standard rooms have cold water and fan and our dormitories have the air con and hot-water amenities. 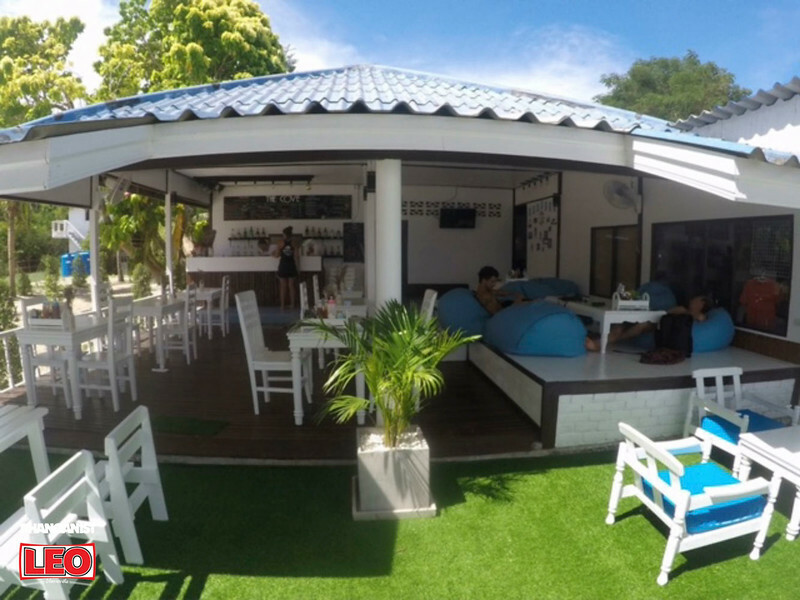 All rooms / bungalows reflect the original Thai style beach feel. Assava is about providing personal service to our guests in a relaxed environment and away from the party scene which if needed is a 10-15 min taxi/bike ride away. We are located nearby several restaurants, other resorts, atm’s, mini marts, shopping and massage/spa facilities, medical/pharmacy and even 7/11 is just down the road within walking distance. 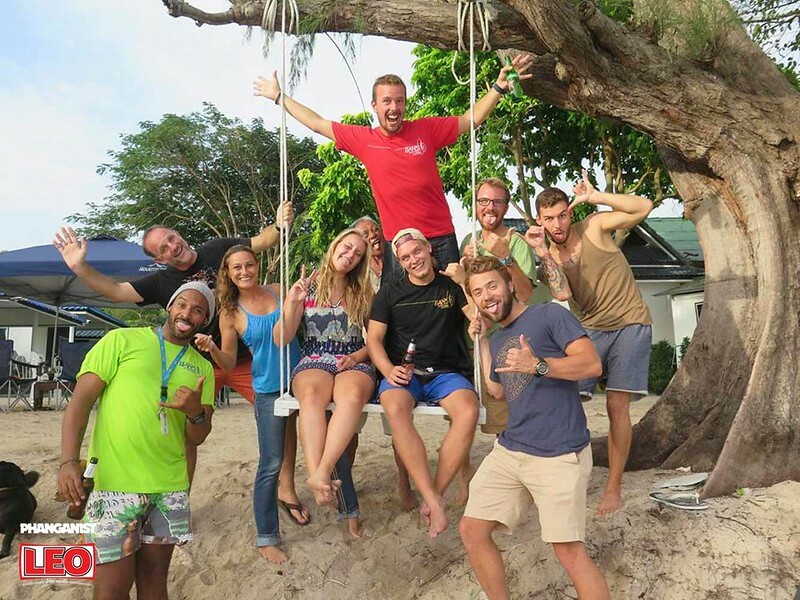 Our dive instructors pride themselves on personal attention and safety and enjoyment for our divers, therefore groups are small with maximum of 4 students to instructor. Teaching PADI sanctioned courses from the beginner to experience divers and professional levels. The atmosphere is very friendly, great for all travellers, families and children. The Beachfront opens the opportunity for the occasional BBQ and social events and playground for the children and adults. Our Resort is one of a kind with a relaxed atmosphere, we are very flexible with our dive schedules and aim to ensure our guests have a wonderful experience overall during their stay on their vacation. 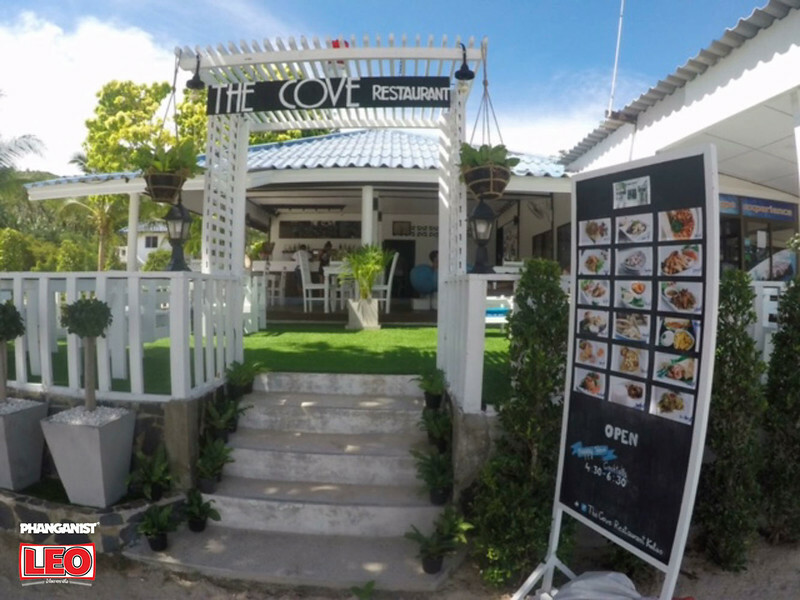 Our mission is to also provide an ECO – friendly resort, reducing the use of plastic through the use of metal straws offered in beverages at The Cove Restaurant, along with our ECO drinking bottles which are refillable at several resorts, restaurants and dive centres located on the island. 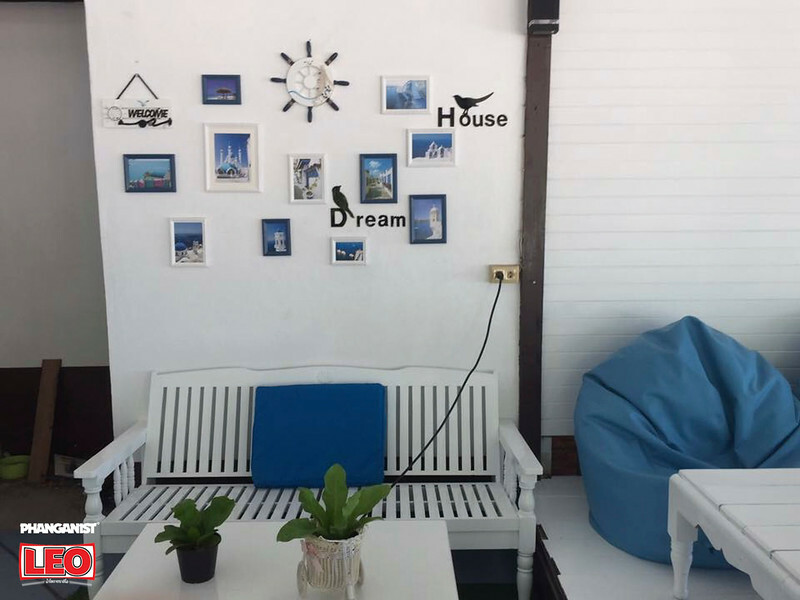 The hopes for the business is to maintain the relaxed atmosphere, small groups and eventually in the coming year to have an onsite swimming pool to offer guests for recreational swimming and scuba diving. At this time we use our affiliated dive centre’s swimming pool facilities for pool training during our PADI dive courses. Assava Dive Resort offers PADI Dive courses with Accommodation at reduced rates during the dive course. The PADI Open Water Course is a 4 day program and they include all the PADI Materials, equipment use and certification during the course. Day 4: Open water dives x 2 to 18m and then you are certified. For this package the cost is 9,800 Thai Baht for the course and accommodation mentioned above. PADI Advanced Course: 8,500 Thai Baht - Duration of the course is 2 days. PADI Rescue Diver Course: 9,500 Thai Baht – Duration of the course is 3 days. You need to have a current EFR or CPR/Secondary Care and First Aid certification equivalency as a prerequisite for this course. If not then they can offer this 1 day course for 3,500 Baht. Other packages they offer are for fun divers or day dive trips. Assava also offer reduced rates on the room option whilst our divers are fun diving with us. If there is someone wanting to make a booking for 4 nights or more you can get a 10% discount on the room rate per night. This booking would have to be through the resort office website. Assava also offer group bookings for dive courses, fun diving and rooms. Pricing for such bookings would be based on the number of guests and what they are planning on doing. As I personally arrived on Koh Tao in 1997 I have seen the changes on the island. What I enjoy most is the island atmosphere, friendly people both local Thai and expats on the island who are very helpful and accommodating. 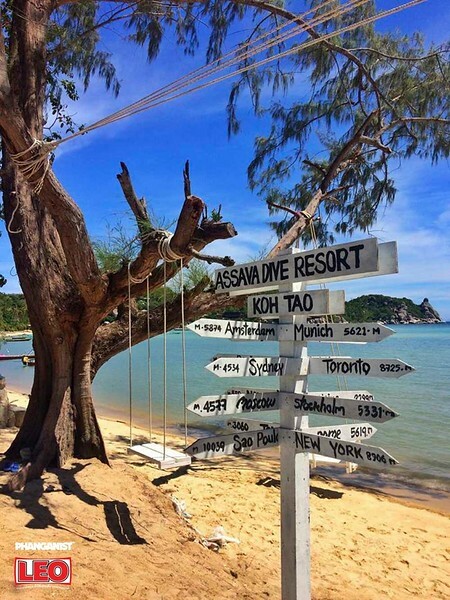 The fact that we have options to explore several viewpoints, beach bays and in gorgeous weather is one of the reason’s I personally have loved living the island life on Koh Tao. 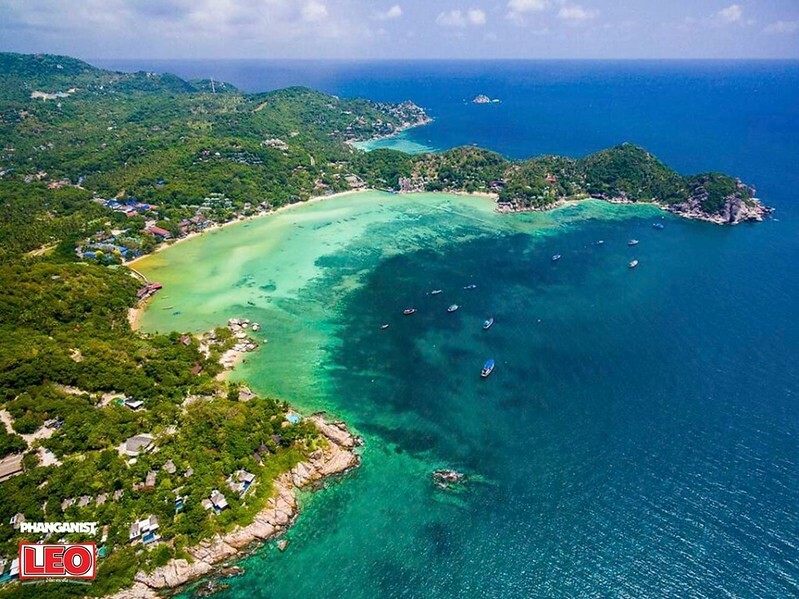 As Koh Tao has developed and more travellers are visiting the island there is more of a selection when it comes to restaurants so it’s great to have the local Thai Cuisine, and pricing is on a budget, yet having the option to have a romantic night out with your partner or fun with friends on special occasions at restaurants such as Darawan Restaurant where the view is stunning and food incredibly delicious – offering the organic and vegetarian options to cater to all holiday makers.